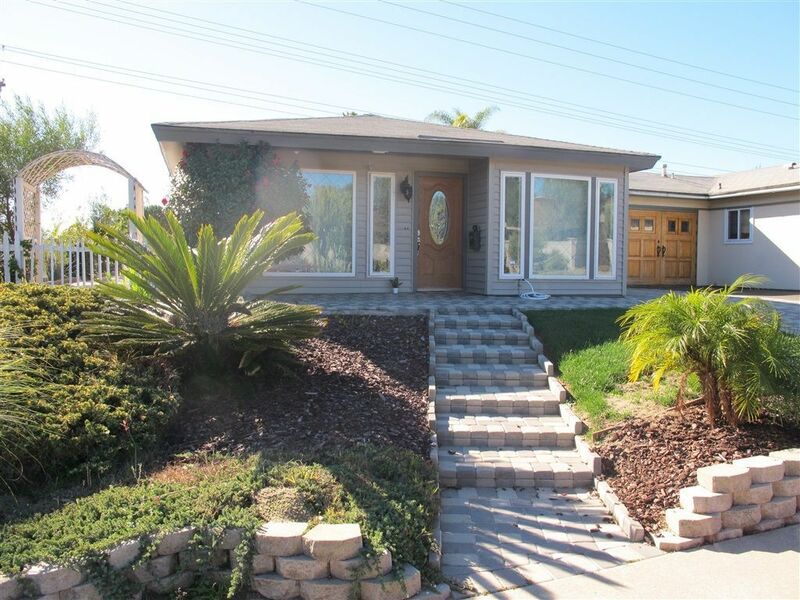 I have sold a property at 751 Sunflower in Encinitas. This bright, single-story twinhome is located on a corner, attached at the garage wall, with a slight ocean view from the backyard. Laundry area features a deep sink which is off the upgraded kitchen. Both bedrooms have access to the spacious backyard, which is great for entertaining. Solar tubes in the bathroom, kitchen and living room. No HOA and 1.6 miles to Moonlight Beach. Please visit our Open House at 7410 Brava St in Carlsbad. Please visit our Open House at 6955 Cowles Mountain Blvd in San Diego. 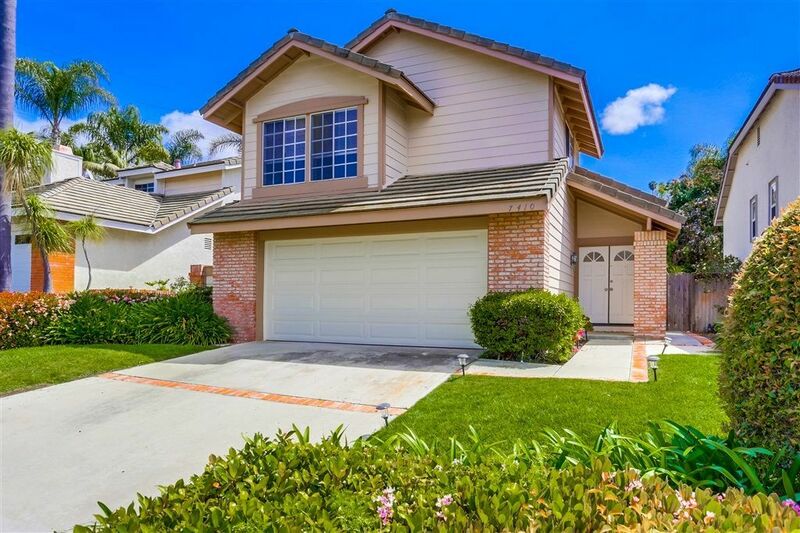 I have listed a new property at 7410 Brava St in Carlsbad. I have listed a new property at 6955 Cowles Mountain Blvd in San Diego. 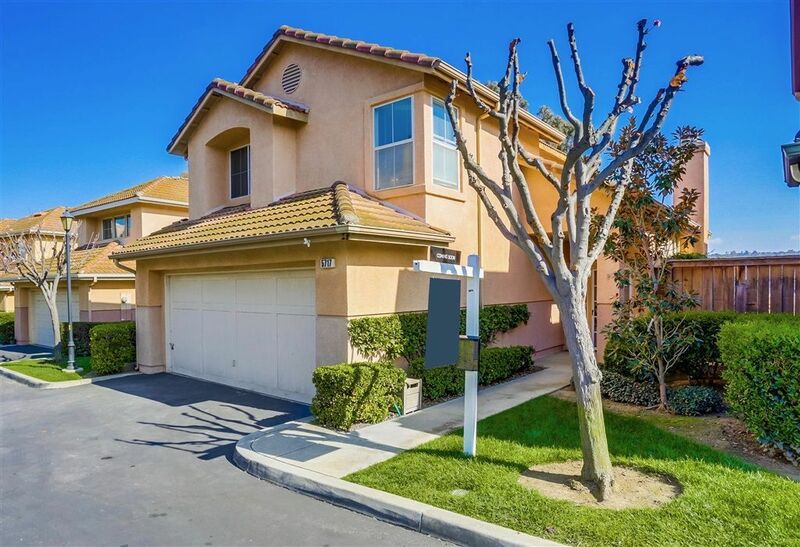 I have listed a new property at 5717 Kensington Pl in Bonsall. 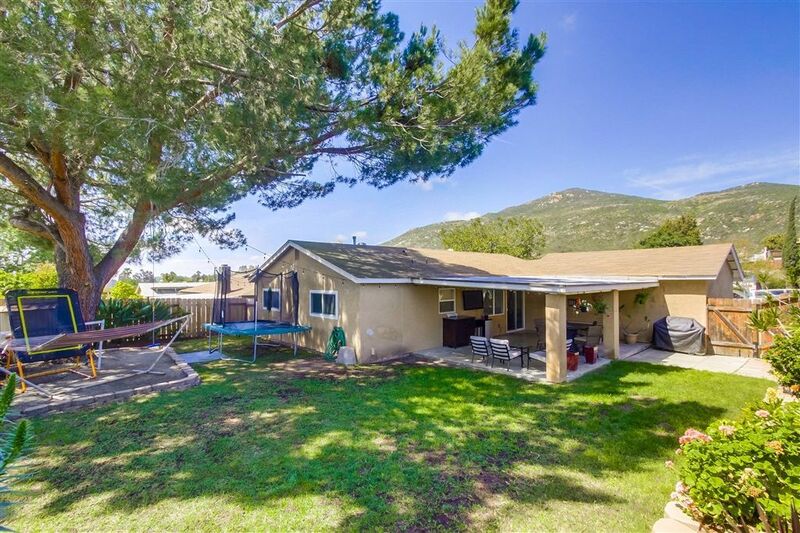 Live the scenic country life in Bonsall! AFFORDABLE bright & open family home in a lovely community. Private backyard with views of the San Luis Rey Downs Training Track & Bonsall Valley. Watch the horses with your morning coffee on the landscaped patio. Inviting entryway leads to a living room with high ceilings and fireplace. New laminate wood floors, new carpet, new paint throughout, ceiling fans, 2 car garage & more! Minutes to the elementary and middle school. Please visit our Open House at 5717 Kensington Pl in Bonsall.